A rare rocking version of ‘Ohio’ from The New Old-Fashioned’s first record (released in 2012) playing in New Carlisle, Ohio! We just learned that one of our favorite bands of all time and space, Smug Brothers have a new album tentative titled Woodpecker Paradise that they are planning to release on February 24th. The band recorded it with Derl Robbins (of Motel Beds) and the album is the first to feature the band’s new lineup with one of the finest bassists that we know — Larry Evans on all tracks. The album will be available from Gas Daddy Go! Records in both CD and Digital formats! To celebrate this fine achievement the band is playing on February 21st at Blind Bob’s in Dayton, Ohio with Human Cannonball and Forage! Who wants to go with Dr. J? You can expect to hear tracks from the album very soon on the show! One of Dayton’s saviors of rock and roll, our own Motel Beds keep getting attention for their ‘we are not afraid of guitar’ songs. Their video for the second song on their terrific new album, Dumb Gold is called “Valentimes”. Remember now and do not forget that the ‘Beds have made Dumb Gold available for a name your own price — that means it could be free but you really should cough up a few dollars! Great music for your music listening pleasure! Once you hear a Motel Beds song, you cannot go back! Annual Dayton Music Fest Preview Show! This week we will be listening to some of the great local music that we have in the city of Dayton! 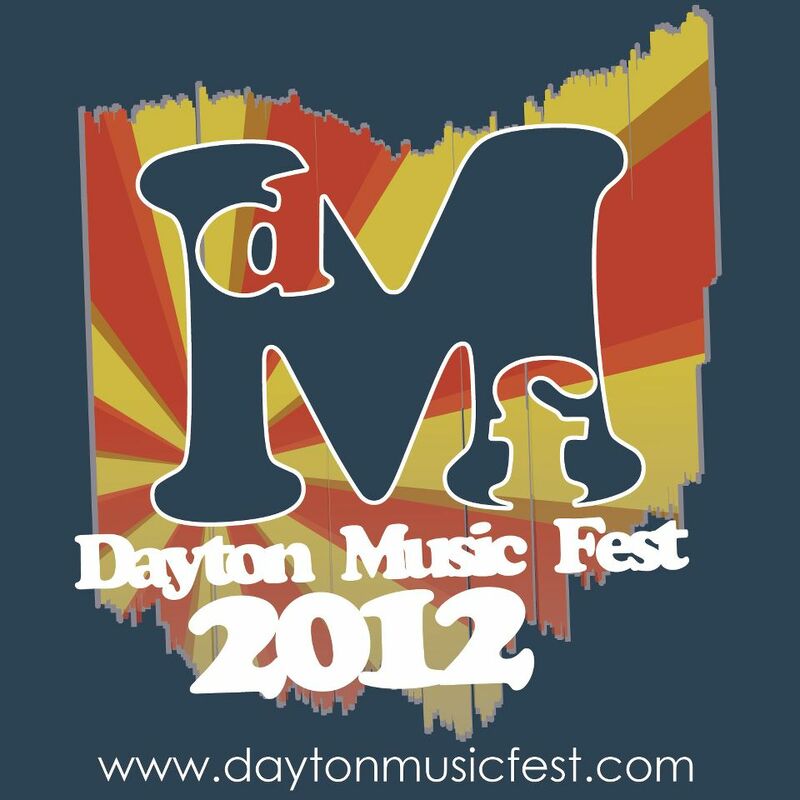 Many of the great music, venues, and artwork in our community will be previewed for those who are thinking about attending DMF 2012! And honestly that should be you. We also have some rare demos and live recordings from some of the artists who are making the Gem City music festival so amazing. Co-organizer Don Thrasher will be joining us in the first hour of the show. 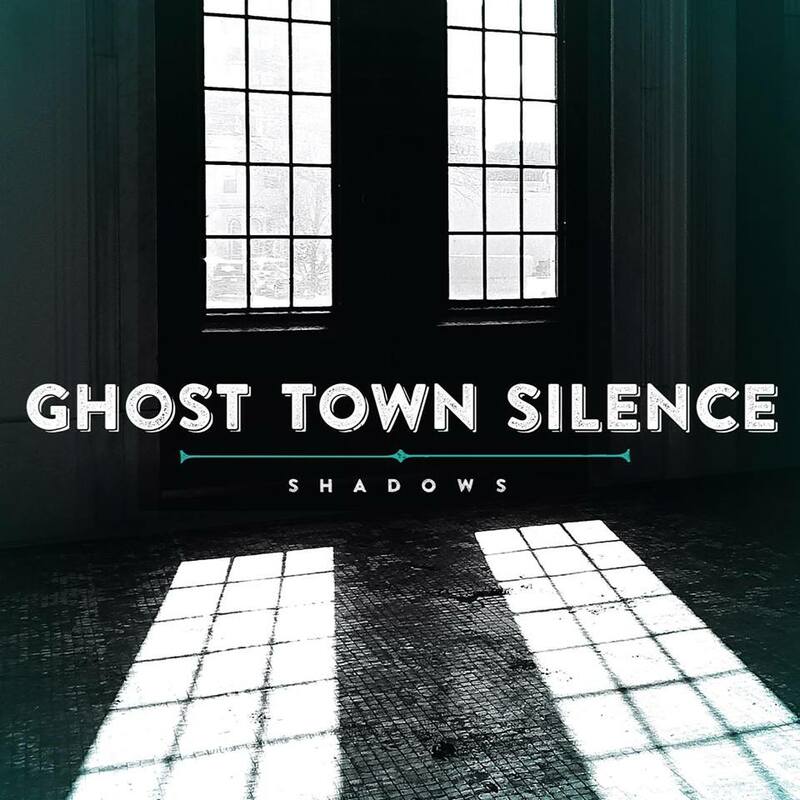 Expect some great music from Southeast Engine, Vanity Theft, Roley Yuma, Sleep Fleet, Al Holbrook, Turkish Delights, Me & Mountains, Motel Beds, Captain of Industry, Amnesia, Tim Pritchard and The Boxcar Suite and much much more! 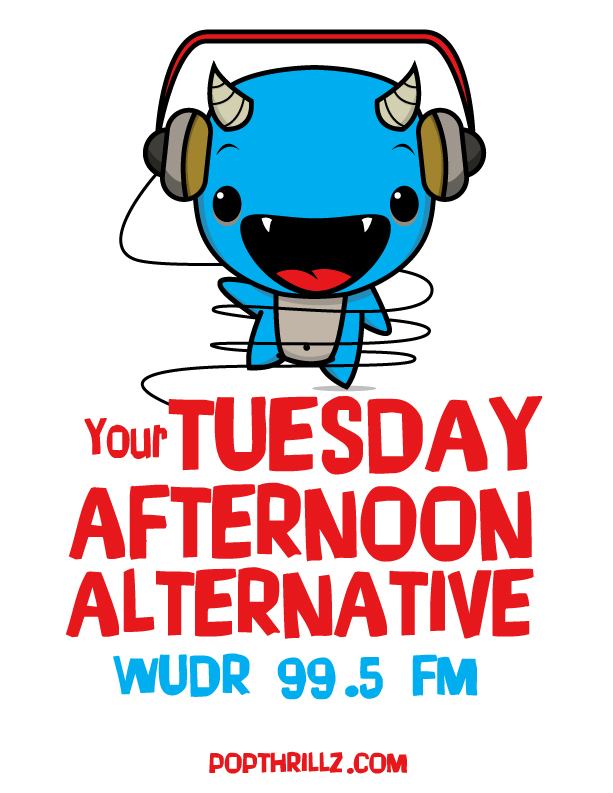 We will also talk about the bands and artists that we saw at Midpoint Music Fest this past weekend. 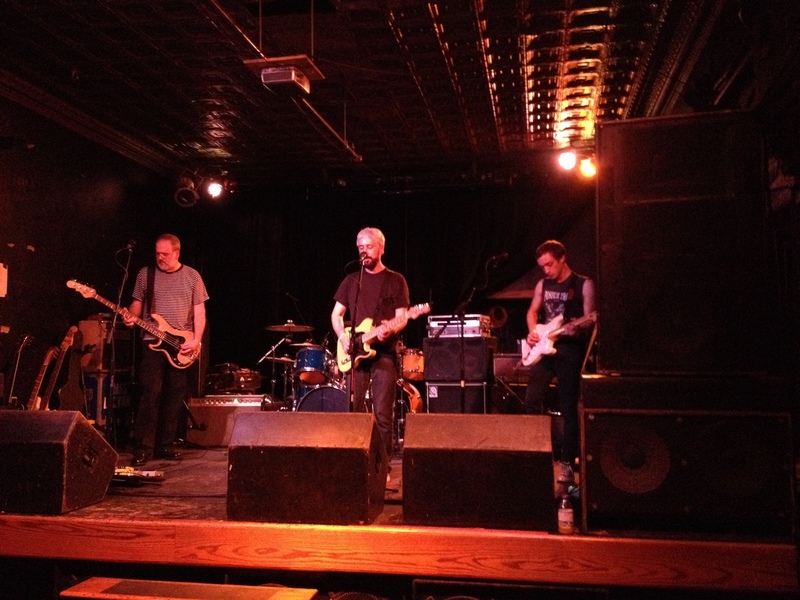 For the record, Dayton’s own Motel Beds were amazing at MPMF this year! You can check out the schedule for DMF! Make your weekend plans accordingly!